This edition of KVC-Arts begins with Lillian Vasquez in conversation with Kelly Bocanegra about the Assistance League – Foothill Communities, and coming up December 3rd, their annual Christmas Tree Brunch, and the activities associated with it. KVCR Interim General Manager Keith Birkfeld speaks with Rob Reiner - not about the film LBJ, but touching on some social and political issues as well. We'll close the program with David Fleming in conversation with Walt Maddox, of The Marcels, who along with The Tokens, The Chantels, The Mystics, LaLa Brooks of The Crystals, and The Skyliners are coming to The California Theatre in San Bernardino December 16th as – “Legends of Doo Wop & Rock n’ Roll.” Affordablemusicproductions.com for more on that. 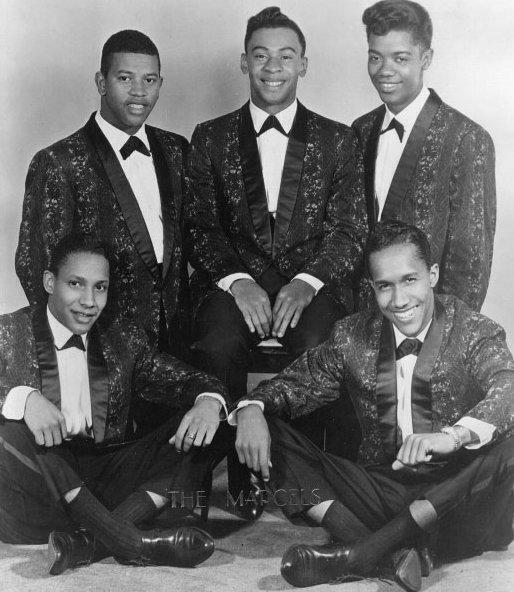 David Fleming speaks with JT Carter founder of The Crests, part of The Legends of Doo Wop Vol. 2 in Upland July 16th. Emmanuel Rogers in conversation with Greg Iles about his new book, The Bone Tree, the second in a trilogy of blood and race, and family and justice. The book, featuring southern lawyer Penn Cage, is set in the small Mississippi town of Nachez.